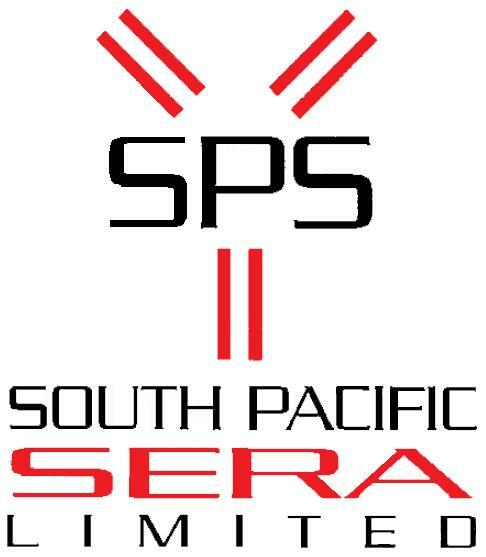 South Pacific Sera Limited is committed to providing a quality service to assist customers in the production of biological products from animals for applications in biotechnology, research and the diagnostics and therapeutics industries. All work is performed in accordance with contractual, in house and regulatory requirements using an ISO9000 quality system, and Good Manufacturing Practice. South Pacific Sera product quality begins with the health of the animals it uses. By extending Good Manufacturing Practice to the farm, South Pacific Sera has been able to ensure the health status of its animals. SPSMaps (South Pacific Sera Monitoring and Production System) was developed in house to integrate the monitoring of production from animal health to final product and augments our documentation system. SPSMaps has been developed to suit the specific and rigorous requirements of the Good Manufacturing Practice environment. The system controls documentation, label production and product release, records animal health and manufacturing data and allows traceability of product to the animal, raw materials etc to ensure compliance with GMP.